One of the many great things that come with being Beyoncé Knowles is that she can actually get away with wearing anything her heart desires and people will still love her. With that said, I especially love when Beyoncé rocks sunnies and a white t-shirt, like she did on Monday. She makes minimal vibes look as bad (in the best possible way) as her over the top sequin unitards. Naturally, the queen makes me want to clear out my closet and fill it with crisp t-shirts, because who needs a button up oxford?! She was strutting through the streets of New York this week styling in a pair of Illesteva sunglasses. Because I happen to be slightly obsessed with these Italian, handmade beauties, I fell in love with her outfit all the more. There really is nothing like a simple outfit with sassy sunnies on a summer day in the city. Talk about perfection. It's a total misconception that you have to majorly accessorize to complete an outfit. Sometimes it really is as easy as Converse, high wasted denim, a t-shirt, and a rad pair of slammin' sunglasses. I am 100 percent about that life. Here's a look at 'Yonce's summertime fine outfit! 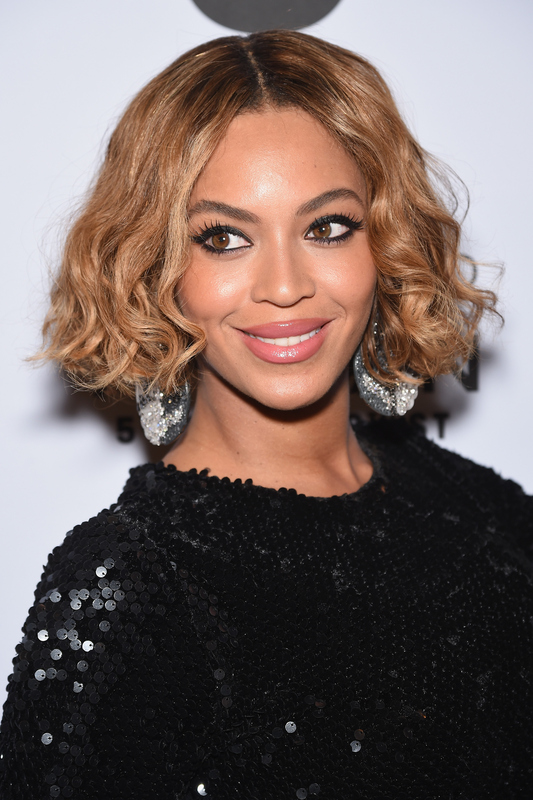 Beyoncé's look is really easy to get. Here a few options if you feel like being flawless too! I've never been more excited to be like Bey!